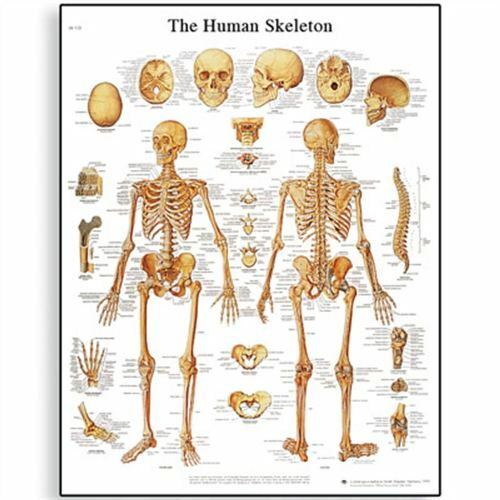 Skeletal system facts give you the very best opportunity to know more about the structure and framework of our body. Without the right skeletal system we cannot sit or even stand. What we have to do is only sleeping on the bed. It will be such a nightmare if we live without any skeleton. In this post I will like to talk more about skeletal system. Do you know how many bones that adults have? 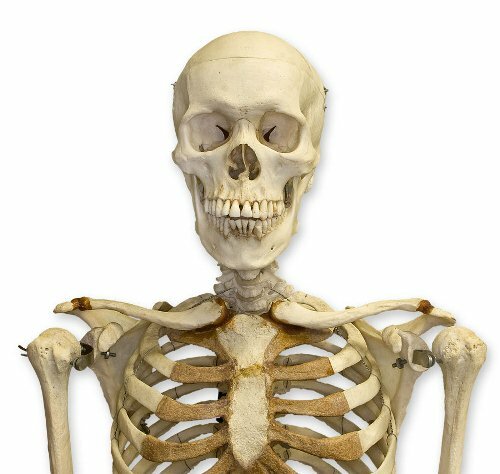 An adult only has 206 bones. On the other hand, a baby has more. He or she has 300 bones. When they grow, some bones are infused. You can see it on the spine and skull. Even though you have bones in the body, they cannot move. They definitely need a help. It is the muscle which can make you move. 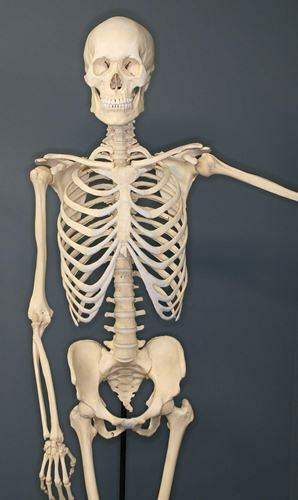 Can you guess the smallest bone that human being has? It is stirrup bone. The location of the bone is inside your ear. The smallest bone is just like a small grain of rice. Eat healthy food to maintain your body. Look at at digestive system facts for more info. If you want to know the largest bone inside the human body, take a look at the pelvic bone. If you want to know the longest bone, look at your leg. It contains the femur bone. You need to look at the throat of a human body if you want to know the only bone which is linked to other bone. The bone is called as hyoid bone. Giraffe is considered as the tallest animal in the world. It has a similarity with human being. Both human being and giraffe have similar number of bones located on the neck. The bones of human being have some substance. It is very important to the body because you need to use it to generate the white and red blood cells. It is called as bone marrow. The yellow marrow will generate the fatty cell, while the red marrow will generate the blood cell. When you are born, you only have red bone marrow. The bones that we have contain two types of bone tissue. Both are the spongy bones and hard bones. You are wrong if you think that nose and ears have bones. Even though both have shapes, they are formed by cartilage. Our hands and feet consist of the half of bones in the body. Bones consist of living cells. They can fix themselves if the bones are broken. If you develop an eating disorder your bone wil be fragile. Get more info by reading eating diorder facts. You need to maintain the strength of your bones by consuming enough calcium, work out and perform a healthy diet. 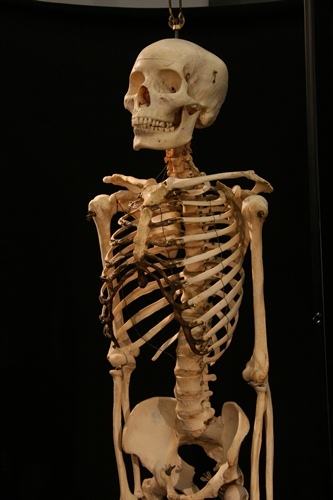 Do you have any facts about skeletal system to consider here?